The tourism industry is on the rise, but digital marketing for the travel industry remains an unexplored arena for many of those in this niche. At the height of seat sales and customers looking for the next best vacation deals, travel agencies need to keep up. If your travel business doesn’t have the ammunition to be digitally present, now’s the time to gear up. What does having a digital presence mean for your travel agency? It’s all about being there the moment a customer boots up Google, searches for their next destination, and finds your agency on the first page. This is what we do – to deliver that very online experience and translate it into more revenue for your travel business. Want to know how? Using the best strategies and practices on tourism digital marketing. The travel industry is a highly competitive niche – the term “travel agency” has an average of 9,000 monthly search volume. That’s over 9,000 opportunities to get customers for your travel business, and you can do that with the right SEO strategies for your travel agency. Users today love to get as much information as they can before making a big decision. The blog you have about the best destinations to visit might just be the next material they need to plan an itinerary. Tourism SEO adds fuel to your digital presence, so every piece of content that prompts users to make travel decisions will lead to your website. Implementing SEO for travel agencies is like clockwork with our methodology and expertise. Our team are up-to-date with industry trends to make brands like yours digitally available to customers. On-page SEO – We do a complete audit of your travel agency website to identify opportunities for better rankings. Off-page SEO – We build your travel brand’s credibility through link building with guaranteed high-domain authority websites. 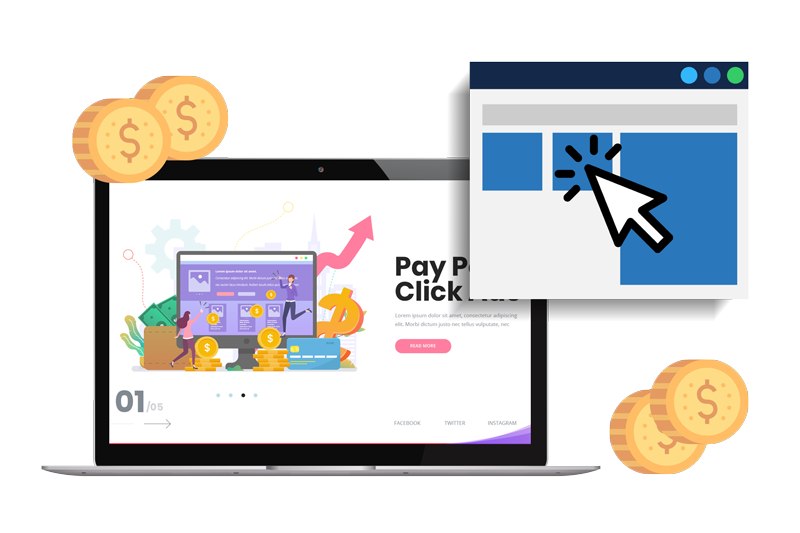 Technical SEO – Leave all the technical work to our team that has years of experience optimizing websites even for the most competitive industries. How do you entice your customers to book with your travel agency? It all starts with your website. A website is a reflection of a brand. To emulate the same great experience you want your customers to have during their vacation, it needs to show on your website. That’s what our travel web design services are for. Trust us when we say your website is in good hands. 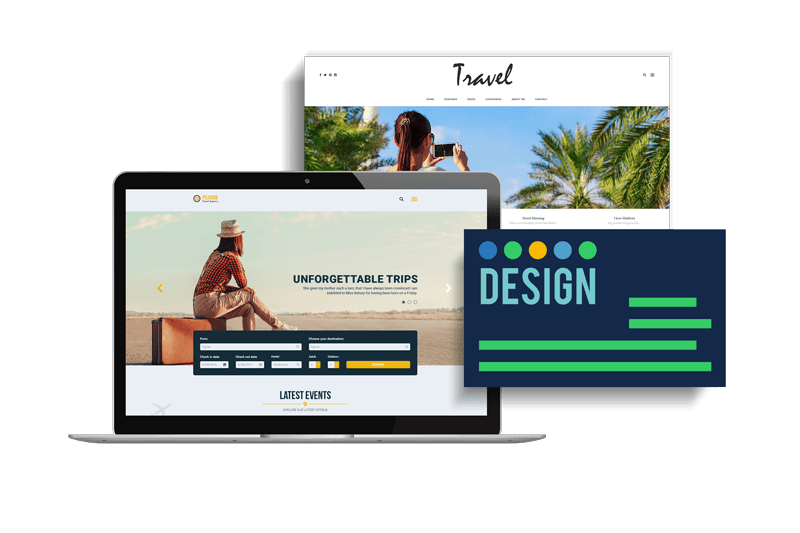 We have a team of website developers and designers with years of experience in web design services for travel and tourism companies. We know how to rank websites – even better, we know how to make websites that will rank. Our website design for tourism companies are developed following the best SEO practices. Where’s the next place customers go to when looking for information? That’s right – social media. With the Philippines having a high traction for social media usage, now’s the time to use this to your advantage. While travel agencies use social media to promote deals and blogs, it’s a matter of having the right strategy to reach and engage your customers with the right message. Our social media marketing for tourism is designed for this. Social media marketing is more than just having a Facebook page for your travel agency. It’s leveraging every platform to get your brand the visibility and reach it deserves, and we’ll do that for you. Our team can take your Facebook, Twitter, and LinkedIn profiles to the next level, and make it the travel hub your customers will always visit. Each post is created for the audience you want to target. Social media marketing for tourism businesses leverages comprehensive research by our team to ensure every post that goes out speaks to your users. By engaging with customers and optimizing posts to align with their interests, social media provides your travel agency with tremendous opportunities for brand awareness initiatives. 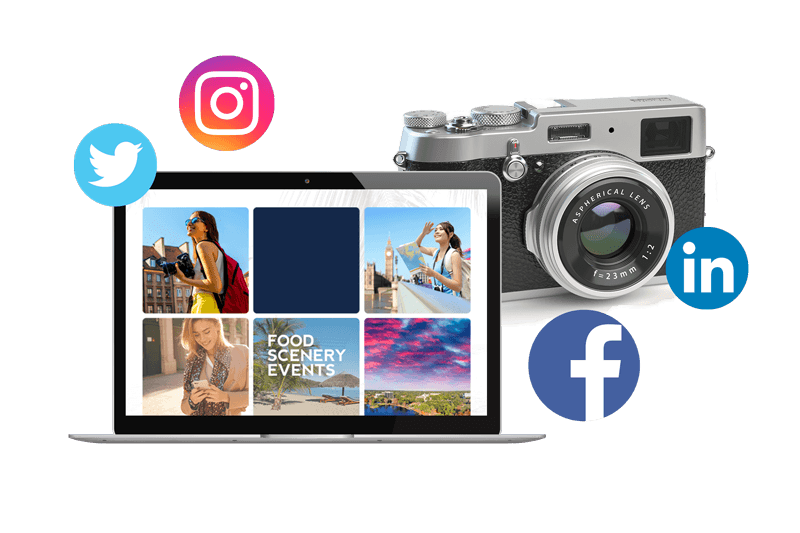 Every travel agency social media campaign we’ve launched follows a strategy to empower your business and drive real results. How do you make your travel agency appear as the first result when customers search for you? That’s the power of Google Ads. A well-executed PPC for travel industry doesn’t only put your brand at the top of search results, but also creates an opening to be there for your customers who are ready to book their next vacation – and that’s one thing we excel at. Our PPC management for travel industry equips your business with: a compelling ad copy that targets the intent of your audience, well-researched keywords that match your business goals, and strong CTA that means higher conversions. 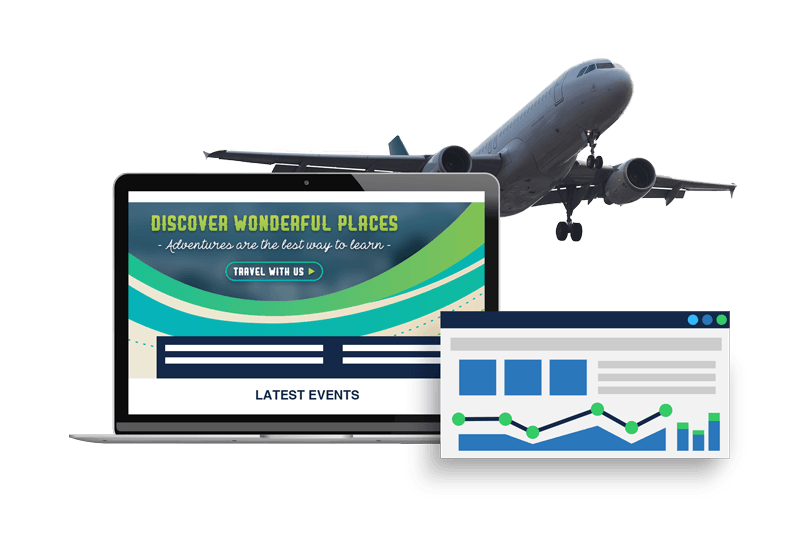 Why get PPC services for travel and tourism? Two reasons: a quick way to show up on the first page of search results, and target customers with the highest intent to purchase your services. Paid search supplements your SEO campaigns, so you’re travel agency will be hitting two birds with one stone. When it comes to travel, stories fuel the desire of customers to plan their next destination. With content marketing, you’re not just telling a story about their next big adventure – you’re telling the story of your brand. High-quality content that shows the value proposition of your travel agency and captures the interest of your audience is one of the pillars of our digital marketing solution. We have a team of writers and editors who have years of writing experience under their belt. 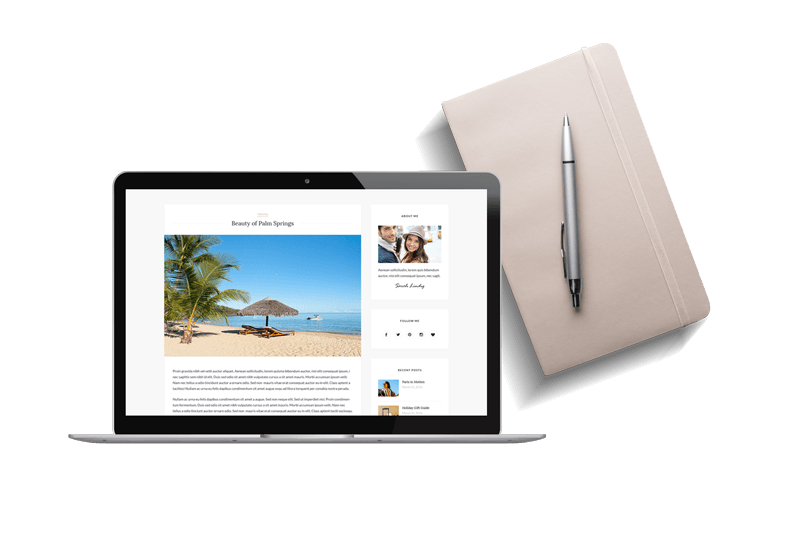 From content that goes on your travel agency website to articles posted on high authority sites, we’ll take care of creating them for you. Step up the digital game for your travel agency!